I have always been a fan of Alison Glass. 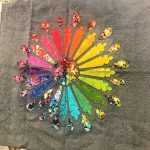 Since I started following her, Alison has continued to create beautiful designs for fabric, wonderful Quilt patterns and even makes embroidery designs! In case you didn’t know…. Alison Glass is a surface designer living in Virginia with her husband, daughter, and son. 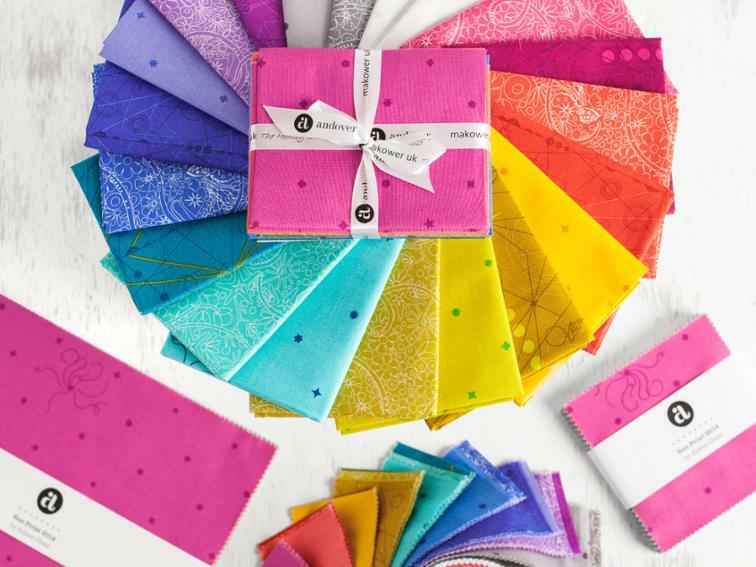 She currently designs fabric for Andover Fabrics and has several collections available. I feel like I spent an entire year with Alison, since she was the Featured Designer of my 2018 Quilters Planner! 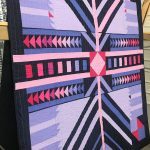 I was recently invited to the 2018 Fall Festival at Missouri Star Quilt Company. The Alison Glass Trunk Show was on the schedule and I could not wait! Most of you know that I live a little over an hour from MSQC, so I was thrilled to attend! Alison and I pose for a picture at her Meet & Greet. Alison is such a sweet person! I can’t wait to see what she designs next! 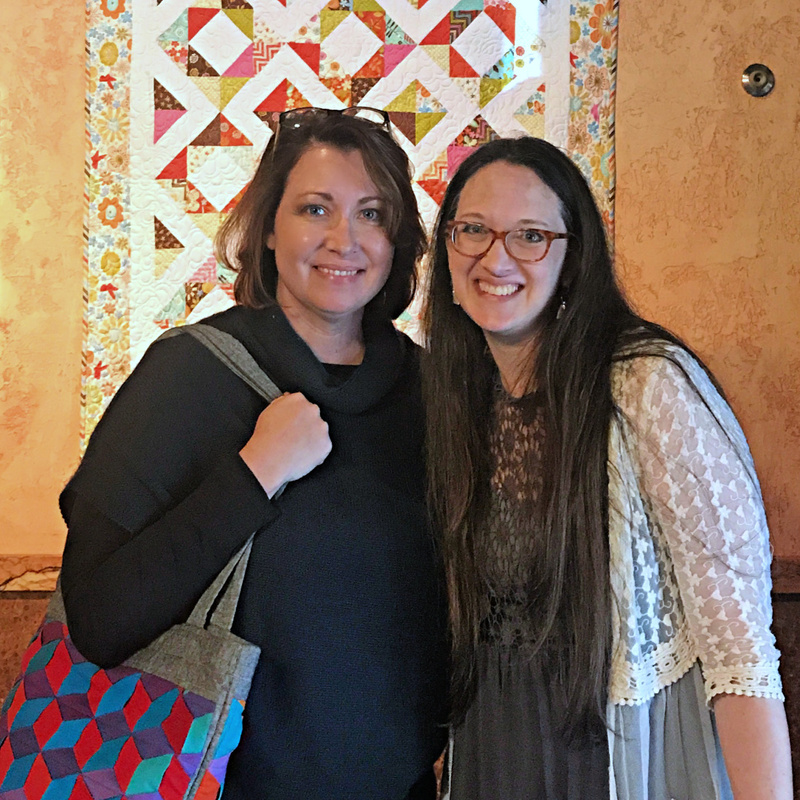 Since it isn’t everyday that Alison comes to the Midwest – we (a group of Modern Quilt Guild Members) decided to either carpool or meet in Hamilton Missouri. There was a full day of activities planned (let’s not even talk about the amount of shopping that happened) and the Alison Glass Trunk Show was scheduled for 10am. 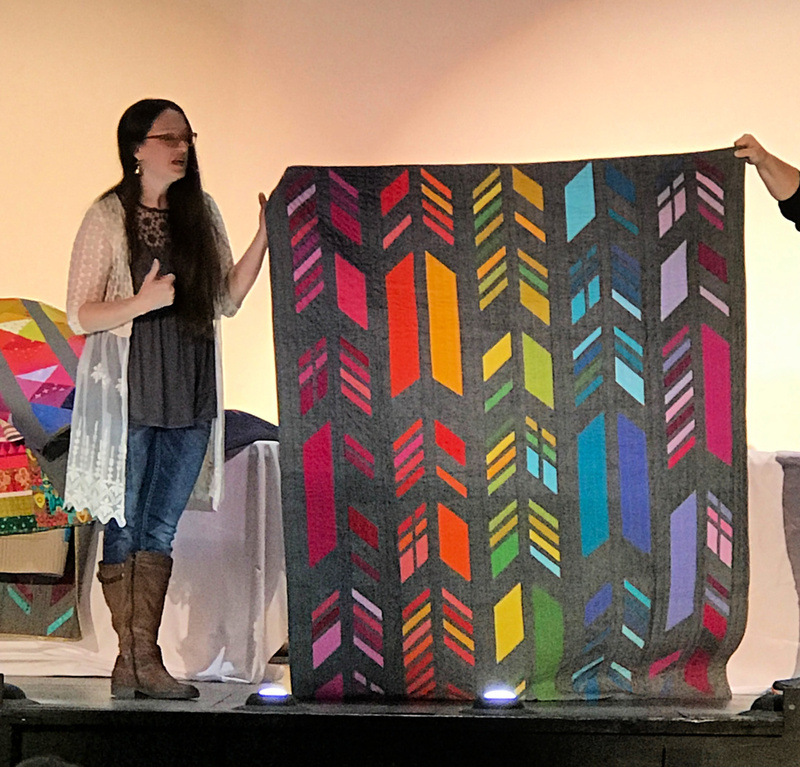 Alison gave a great talk to the audience and showed us many quilts that were made with her various lines of fabric. 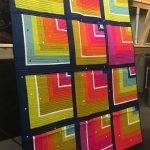 Let me show you one of my favorite quilts! 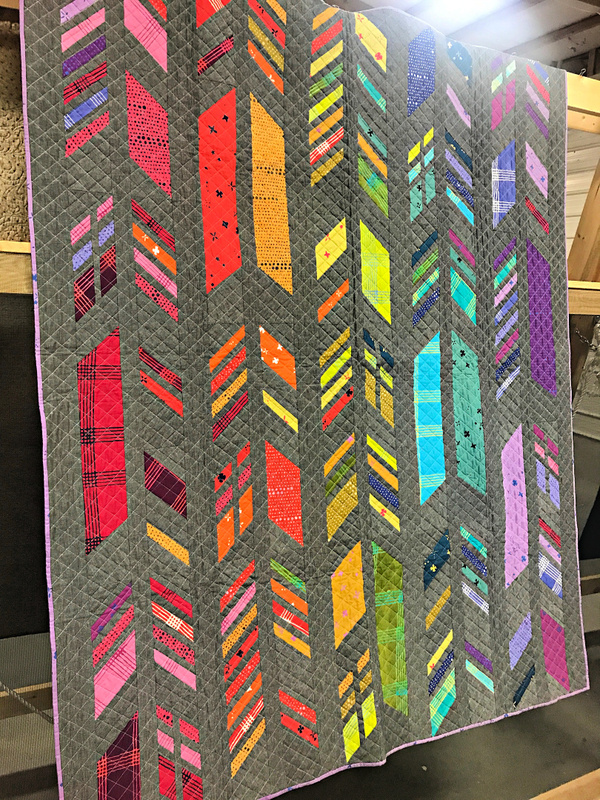 The Feathers Quilt pattern was based on Alison’s Feathers fabric design from Sun Print 2014, this large scale version of the design uses foundation paper piecing for a precise finish. Fourteen block templates can be arranged as shown or in any other distinctive combination. Simple shapes, detailed instructions and color illustrations make this pattern a great introduction to foundation paper piecing. 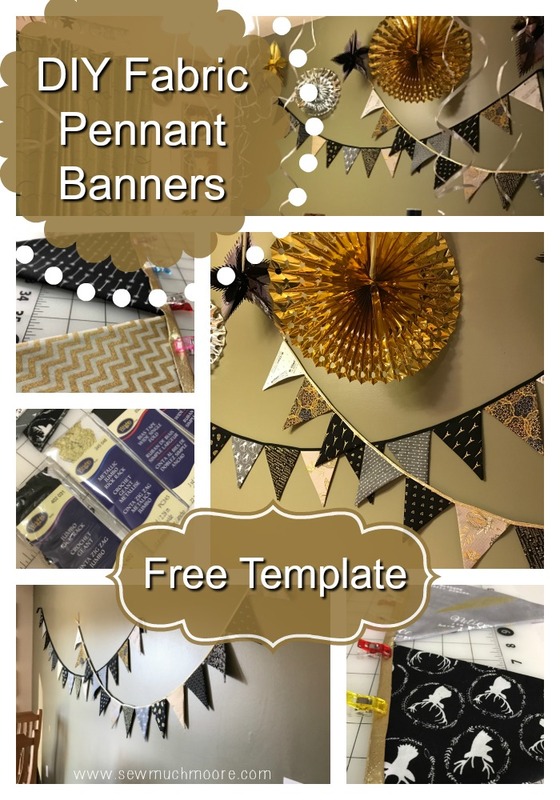 There were many questions after Alison’s Trunk Show and one of them was, “Why do you use grey or darker colors as a background?” Alison explained how the saturated colors are able to shine through with the darker background (as opposed to white or cream). Although, Alison did also say that a white background does look really nice with this the Feathers Quilt as well! There was a Quilt Show just next door to the Alison Glass Trunk Show. Not only did Alison bring a bunch of quilts for her Trunk Show, but she also brought many others to display in the Quilt Show. It was really great to be able to get up close to her quilts. The colors are truly amazing. I love the depth and saturation! I’m not sure which background that I like the best! There is definitely something wonderful about both quilts. 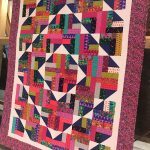 It’s amazing how the background fabric can truly change the look of the quilt! 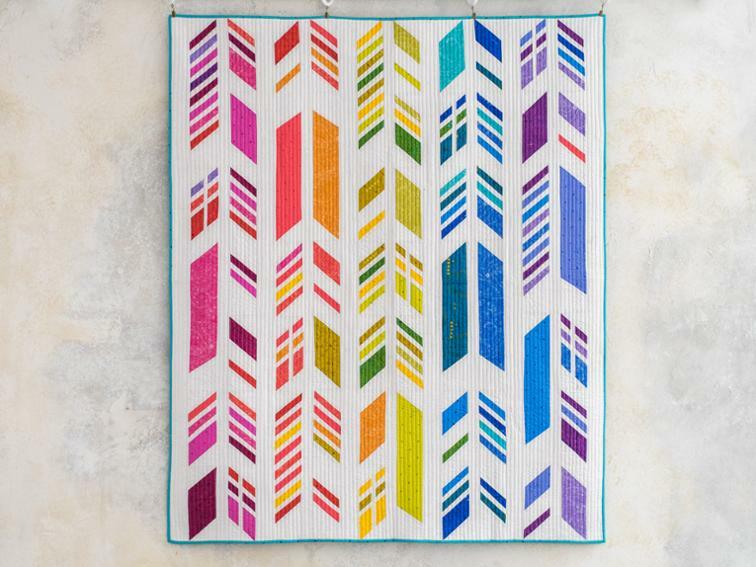 If you are thinking of making this exact quilt for yourself, there is a Quilt Kit available. 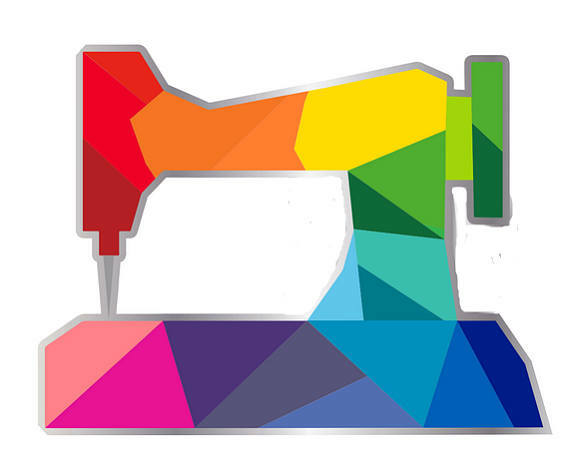 As with all designer fabrics, the quantities are very limited! 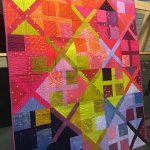 Get your Quilt Kit HERE. Your Quilt kit also include the pattern. Yay! If you just want to play with Alison’s lovely Sun Print Fabric Collection, you can check your local fabric shop! If they don’t carry it – ask them to! 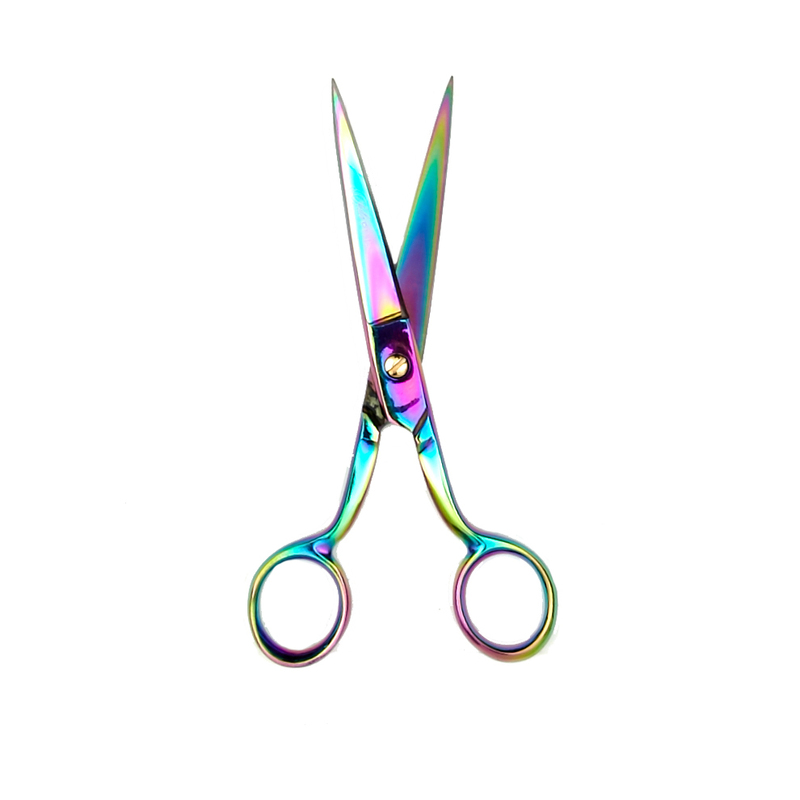 You can also purchase yardage and pre-cuts online. The day was full of friends, fun and fabric! I was able to briefly visit with Alison and found her to be a very sweet person. You can learn more about Alison and her products by visiting her website: www.alisonglass.com I can’t wait to see what she has in store for us next! Have you ever purchased Alison Glass fabric? What did you make? Let us know in the comments! 15 Fabulous Patterns for Fall! Oh my gosh! 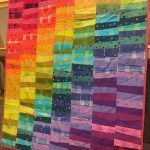 So many awesome quilts! You are super lucky indeed! Aren’t they great! So much wonderful color! I made a tote bag with Sun Print 2017. I think it was called Insignia. I love it so much! Yes! I loved that fabric too! I love the feathers pattern and I love FPP too! Thanks for the inspiration! I love her stickers too! There were so many of them! The 2019 planner does not have nearly the amount that the 2018 planner had! I will have some left over and plan to use them for 2019! Must be nice to live so close to MSQC!! Jealous! I still order online because $5 in shipping is cheaper than the fuel to get there and back (not to mention all the other fabric that I “HAVE TO BUY” when I see it in person). LOL! 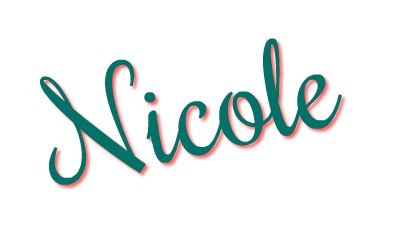 I would love to meet you! If you are ever in the Kansas City area – be sure to reach out! I love all my Alison Glass scraps – they are perfect for Mug Rugs! I feel the same way about lots of fabric. But…..when you use it – it is so gratifying! 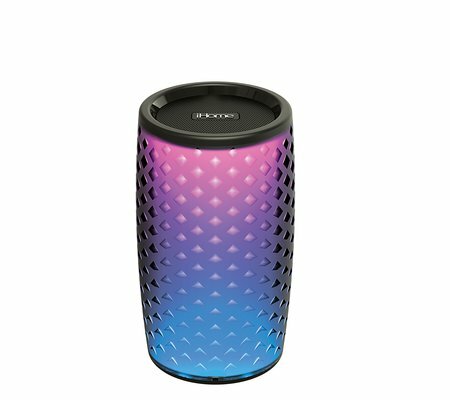 Use it and then you will have room for her next collection on your shelves! It was such a fun day! And Alison is such a sweet person…definitely worth traveling a bit to meet her! I had a great day as well! I went back a few days later with my Mom and FORGOT to add thread to the World’s Largest Bobbin. Maybe next time! 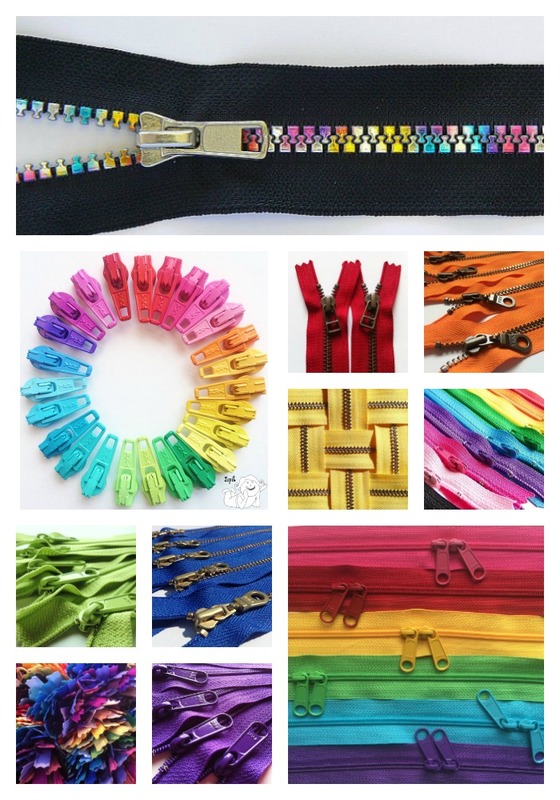 This post is so fun and cheerful! I love all this color! ROYGBIV forever!